American Abstract & Title Co.
Let me help make Adel your home, too! Bergkamp, Hemphill and McClure, P.C. Big Blue Bed & Breakfast in Adel, Iowa is just 25 minutes west of Des Moines. Our fully restored Victorian home has rooms to sleep between 2 and 11. Our breakfasts are absolutely delicious! a.k.a. BigDeal Detail. 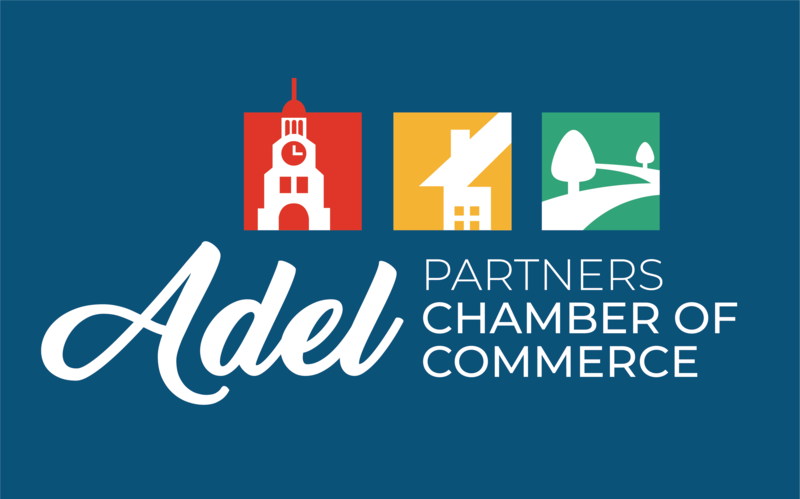 Serving the Adel area and beyond. We offer in house detailing with our product line BigDeal Car Care. BigDeal Car Care is a automotive, boat, RV soap and detail line. Charles R. Varcoe, O.D., P.C. Des Moines area limousine service, airport transfer service/ airport transportation service. Voted as "Best Local Party/Event Transportation" by Cityview's Best of Des Moines for 2017. Dallas County Habitat for Humanity brings people together to build homes, communities, and hope. Faith’s Flock Preschool helps young children to develop physically, socially, emotionally, intellectually, and spiritually in a Christian atmosphere. Heartland Handcrafted offers custom, handmade home decor, furniture and gifts. Heartland Handcrafted also offers home and business renovations and solutions for home repair needs. McGowen, Hurst, Clark & Smith, P.C. Welcome to Modville - Modville Tours! We are your Midwest Mid Century Destination with a 6,000+ square foot showroom full of vintage & retro fabulousness this is a must stop lounge spot! Your Wellness destination: probiotics, digestive enzymes, specialty supplements, cleanse/detox, knowledgeable friendly staff.